¸¡ó¾¢¿¸÷, þ¨¼Â÷À¡¨ÇÂõ, ¾¼¡¸õ §Ã¡Î, §¸¡¨Å 641025. 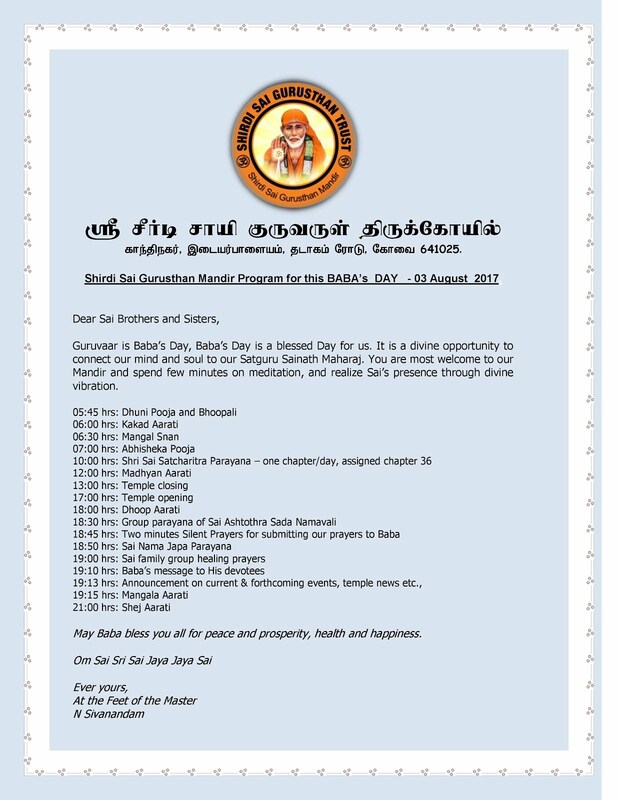 Shirdi Sai Gurusthan Mandir Program for this BABA's DAY - 03 August 2017. 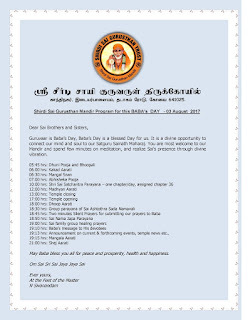 Guruvaar is Baba's Day, Baba's Day is a blessed Day for us. 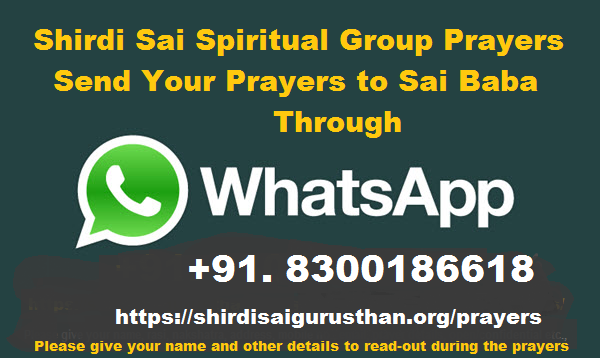 It is a divine opportunity to connect our mind and soul to our Satguru Sainath Maharaj. 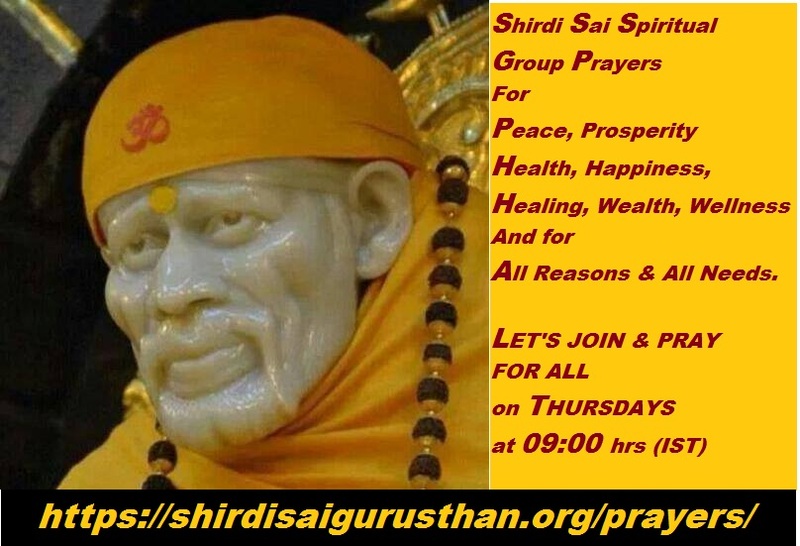 You are most welcome to our Mandir and spend few minutes on meditation, and realize Sai's presence through divine vibration. 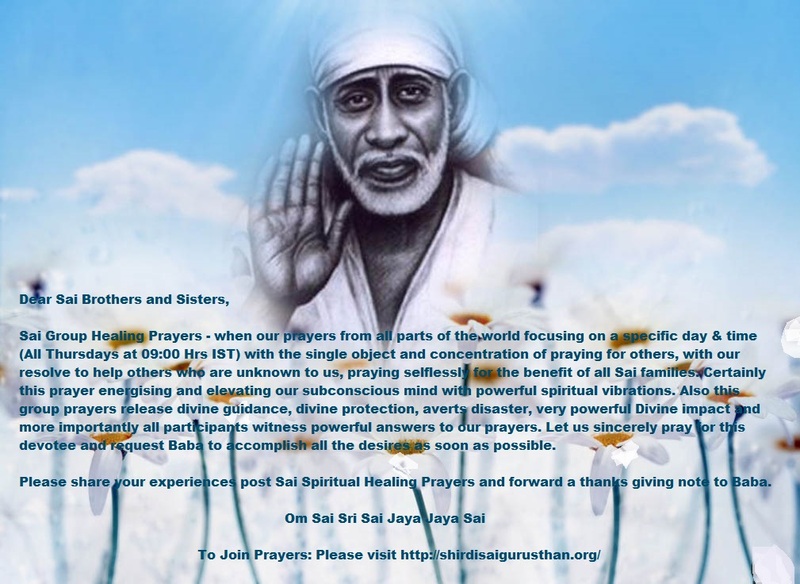 May Baba bless you all for peace and prosperity, health and happiness.